Have you always wanted to live in Birmingham? Now is the perfect time!! 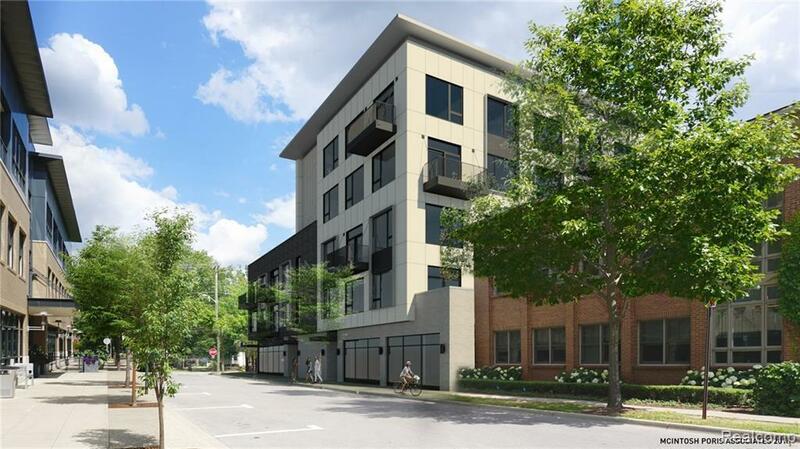 Brand New Condominiums under construction in the triangle district of Birmingham! 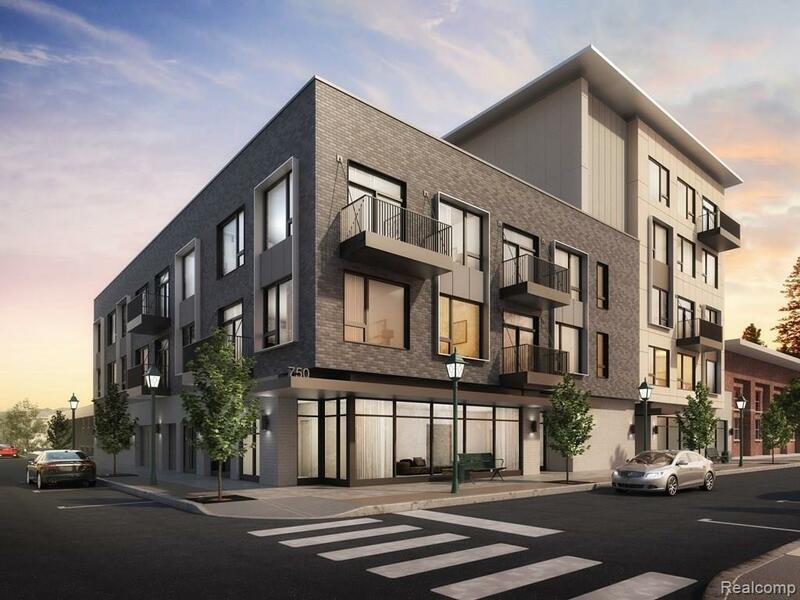 A Midrise Modern Building, that will offer incomparable amenities inside and out! 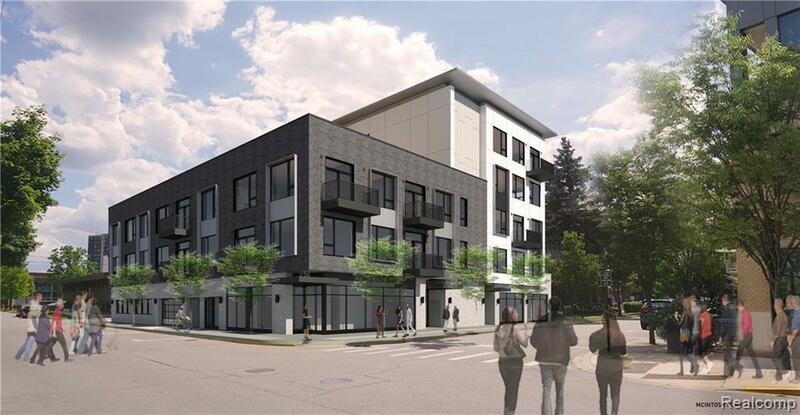 We at Robertson/Larson are proud to offer this outstanding project, (less than 100 steps to downtown Birmingham) 22 homes.... where we are including Bosch appliances, Dura Supreme Cabinets, beautiful modern design faucets for your bathrooms and kitchen. 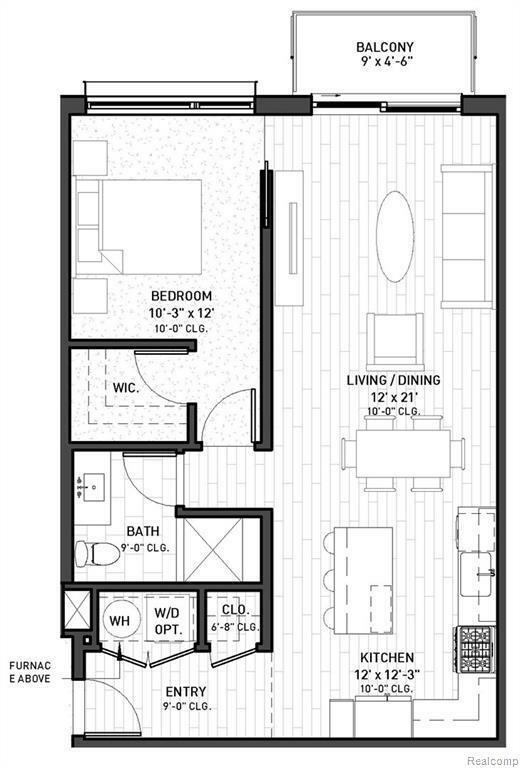 10 foot ceiling height in the main living areas, 9 ft. in baths. Each home comes with a balcony. Incredible roof top terrace for all residents to enjoy, with a pergola, a BBQ, a dog run...all in a living green roof setting. Make an appointment to see the progress in your exquisite new home! !